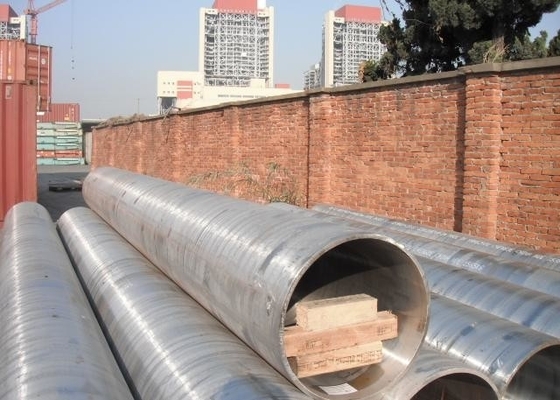 Specialized in providing various steel pipes for more than 10 years, XOOS offers ASTM A335 seamless large caliber & heavy wall thickness pipe with competitive price, premium quality and flexible delivery time. Third party inspection is available. 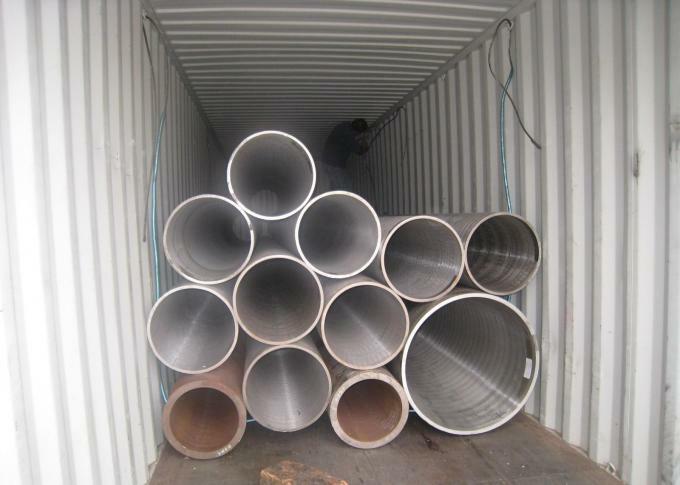 Power plant; Chemical Fertilizer; Petrochemicals; Offshore Oils; Gas Productions; Refineries and etc.